New Listings in the Milwaukee region increased 8.5 percent to 2,210. Pending Sales were down 18.4 percent to 1,161. Inventory levels shrank 7.7 percent to 8,373 units. Prices got a lift. The Median Sales Price increased 2.0 percent to $182,500. Days on Market was down 17.5 percent to 81 days. Absorption rates improved as Months Supply of Inventory was down 15.4 percent to 6.4 months. FOR RENT - 3Bedroom/2Bath side by side condo with private entrance & 2 car garage. Spacious room sizes. Living Room w/Gas Fireplace and patio doors to balcony. Lower Level walk out and Family Room with patio. 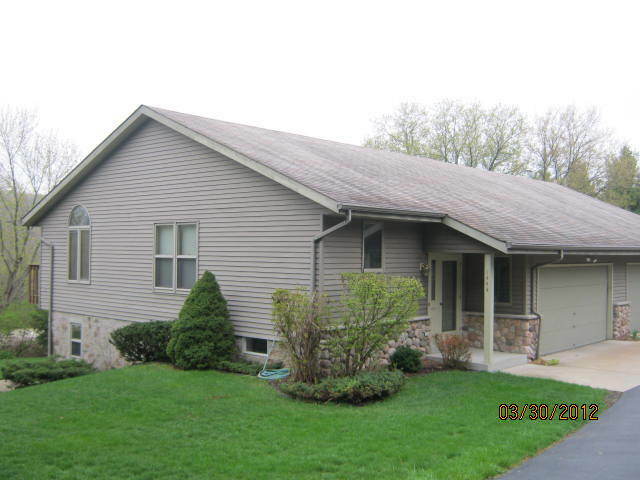 Very private setting and close to downtown Delafield. 12 month lease - starting Nov 1st. Furnished or unfurnished. Option to buy. Condo was born is 1990 and is 1780sq ft. $1500/m. Very nice place!! !